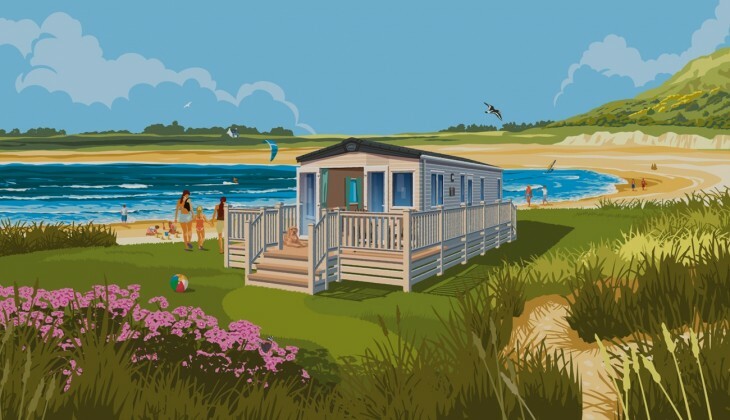 We don’t have to tell you that there’s nothing better than a holiday on the British coast, especially one in an ABI holiday home! 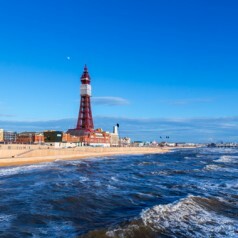 No list of UK holiday destinations would be complete without Blackpool – there’s something for everyone here from the world-renowned ballroom, to the pleasure beach, and if you go at the right time of year you’ll be amazed by the famous illuminations. 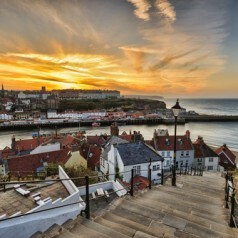 What’s not to love about the small seaside town of Whitby on the beautiful Yorkshire coast? Make sure you stop for fish and chips at the Magpie. 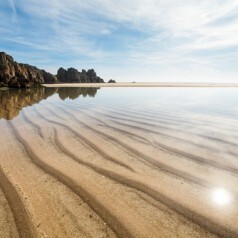 This is the most photographed beach in the UK and for good reason – there’s nowhere better to take holiday photos you’ll treasure forever. 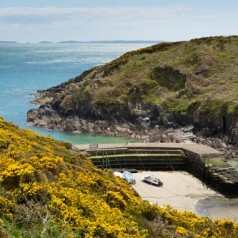 Pembrokeshire includes the small town of St Davids – making it the perfect place to site an ABI St David! 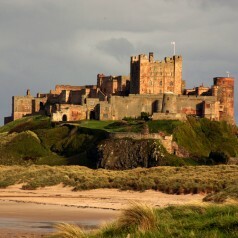 Who needs holidays in Disneyland when you can visit the Disney-esque Lindisfarne Castle on the Northumberland Coast? All the excitement of going abroad on a ferry, without the hassle of changing currency! 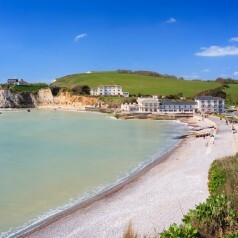 The Isle of Wight is superb for sun seekers too as it’s officially one of the sunniest spots in the UK. 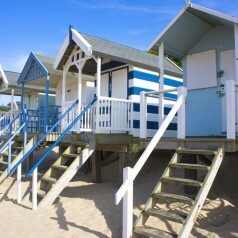 You’re certain to have a royally good holiday in Norfolk – it’s where the Duke and Duchess of Cambridge have chosen to raise their family. 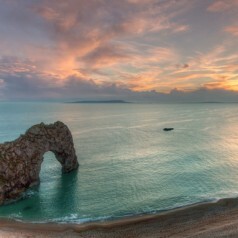 Did you know that Dorset is home to the Jurassic Coast – England’s first natural World Heritage Site? 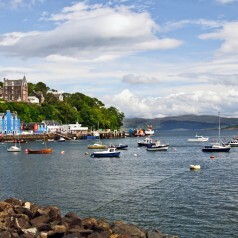 This one’s exciting for younger children – the colourful main town is better known as Balamory. 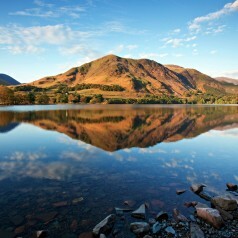 It might not be on the coast – but the presence of the lakes and beautifully green scenery more than make up for it.